When I first got into the IT game the storage needs of even large companies could be maintained in less space than what typically fits on a CD-ROM. In fact all of the applications that we used in the shop fit onto 20 3.25-inch 720KB floppy disks! Now you would be hard pressed to store one or two Word documents on even one of those floppies. Fortunately as our storage requirements have grown so have the devices we keep all that data on. For most home users simply dropping in a 1 or 2 Terabyte hard drive will be enough, but for businesses, prosumers and enthusiasts might need a bit more. For this there are products that can be attached to a normal home or office network that offer extra storage (and many other functions) to meet these needs. 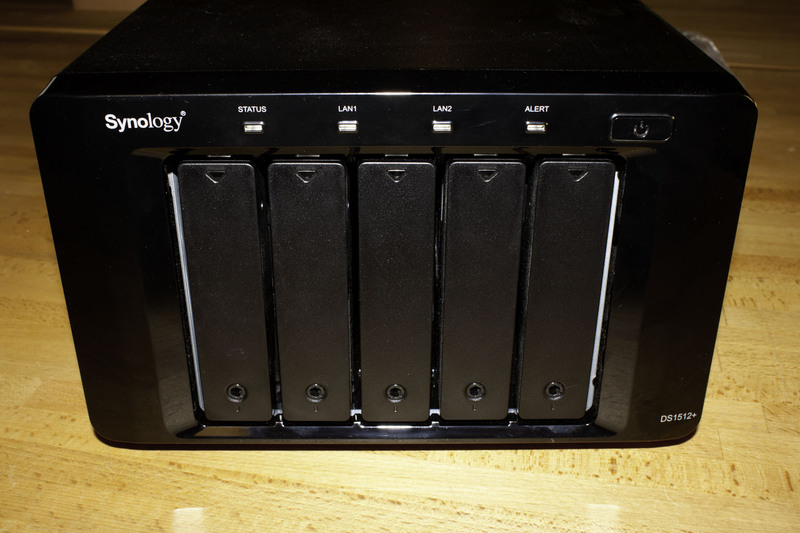 Synology is a maker of NAS (Network Attached Storage) devices. The idea of the NAS is not new, nor is it a business only product. There have been multiple consumer level NAS devices. The one we have in from Synology is a little outside the normal home environment. This is the Disk Station 1512+ it is a 5-Bay, Dual-Lan, Network Storage device that has some great hardware and software features in store of anyone picking this product up. We will be taking a look at the hardware used inside, the build and some of the basic features in this part of our coverage. So let’s get started. AMD’s 11-year journey to relevance gets an epic finish. Did Intel Repond to Threadripper, or just to Ryzen in General?